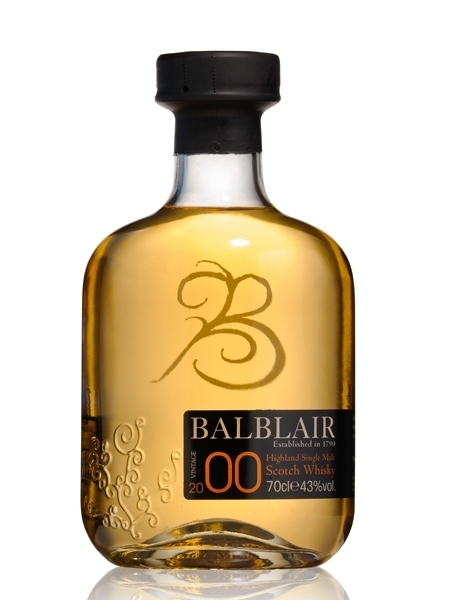 Balblair 2000 (~€45), bottled in 2000, was released in 2010. This light, fruity whisky, typical of Balblair releases, was matured in first fill bourbon casks. It has been bottled at 43% ABV.